Cute panda: Hair Oil Yay or Nay? Hair Oil Yay or Nay? I'll admit I have a pretty big skepticism when it comes to any kind of oil, hair, nails, body, face wherever it is. Because I suffer with oily skin, oily hair UGH so the thought of adding more oil to it... yikes! But I've been seeing more and more oil based products popping up so they must be good and here to stay right? I thought I'd give it a chance to see if they are actually any good. 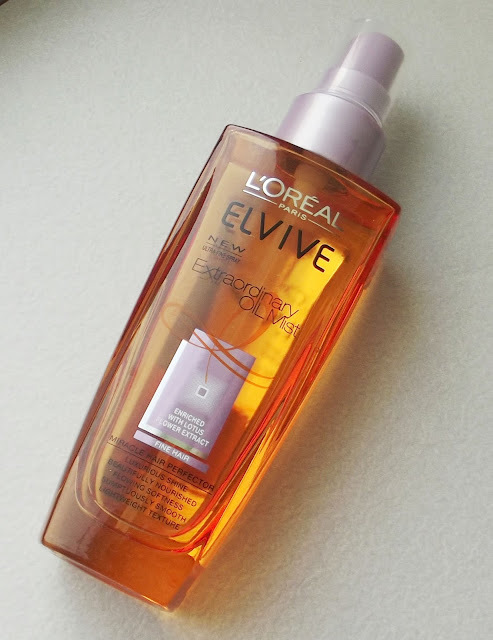 I tried the L'oreal Elvive Extraordinary Oil Mist. They also do it in a pump but part of me thinks I'll just end up with a heavy clump of oil in one area. So mist it is! 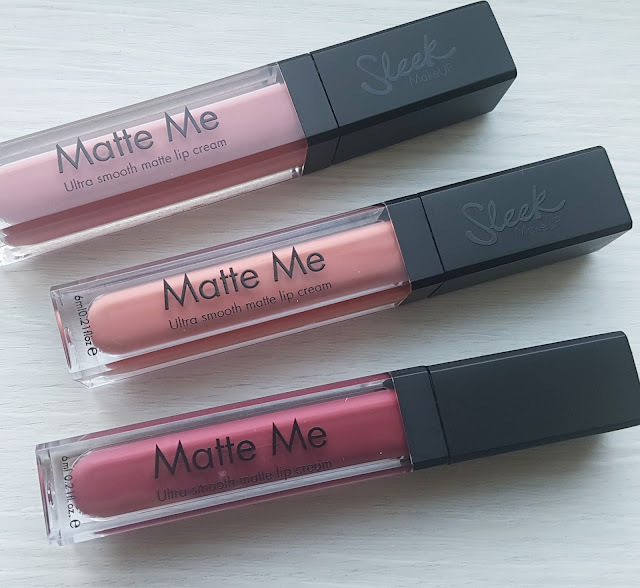 I actually loved this, I started with just a sample first and fell in love with it so went straight to the shop to grab a fullsize one. (They have these in Home Bargains for a fraction of the normal cost) It did make my hair feel softer without being heavy or greasy. Infact no greasy or oil trace left in my hair. I'm not sparse with the spray either. It feels good, like salon fresh kinda hair. I use this now everytime I blowdry my hair or even leave it to dry itself, I feel like it just really nourishes the hair really well and would definetly recommend anyone to give it a try. I don't think I'll be going oil crazy anytime soon but this product for me is a thumbs up. I'm still yet to persuade myself into giving face oils a try. Are you a fan of oils? Have you tried any you loved/hated? I have the exact same fear, my hair gets so full with product and greasy looking so easily so I try and restrain from using oils but my hair is also in desperate need of hydration so I may have to give this a go!